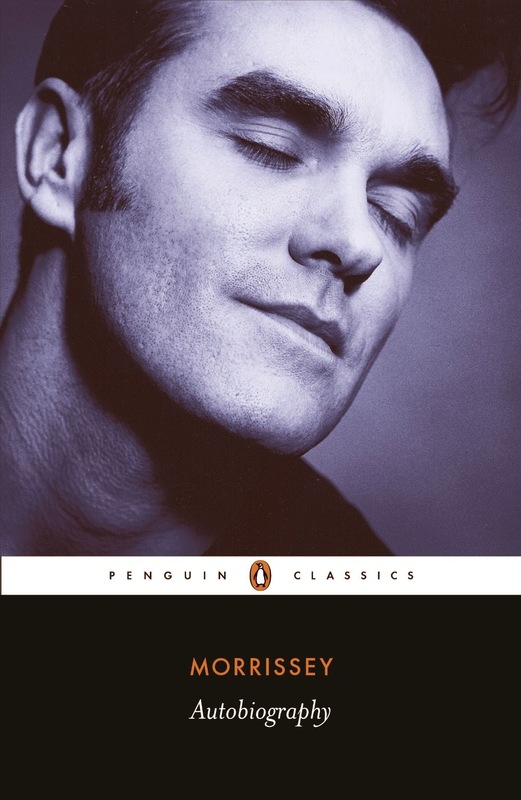 Morrissey's highly anticipated autobiography will finally be published by Penguin Classics in the U.K. and Europe on October 17th. So far the book doesn't have a North American release, but it's available to purchase as an import. Fans in North America interested in obtaining a copy can order Autobiography through The Book Depository (with free delivery worldwide, according to the site). A subseller on Amazon is also selling the book here.